Chase Security Cameras & Installation in Burleson, TX is the company to turn to for superb security solutions. Take advantage of the honest and free surveillance camera estimates we provide so you can plan your budget ahead. We offer affordable prices for all security camera brands. Please fill out our online form or give us a call to request an estimate. 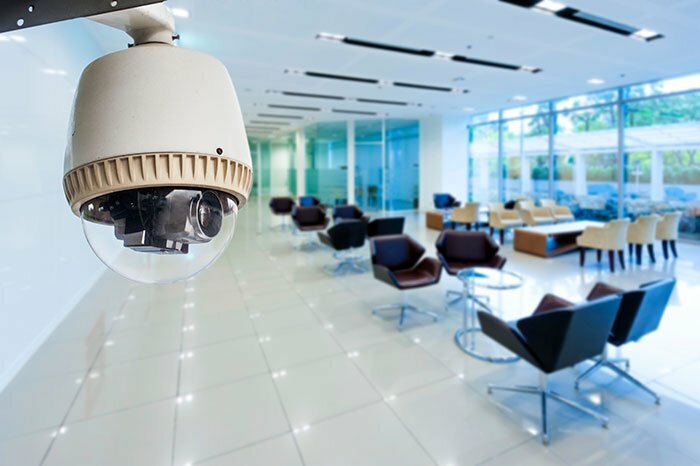 At Chase Security Cameras & Installation, we always keep your safety in mind. This is why we make sure that every surveillance system you obtain from us delivers exceptional video quality. If you have questions or concerns regarding our products and services, call us at 817-478-7906. We are glad to provide the details you need before making a purchase.